Stuff to Scrap July Road Trip Time! 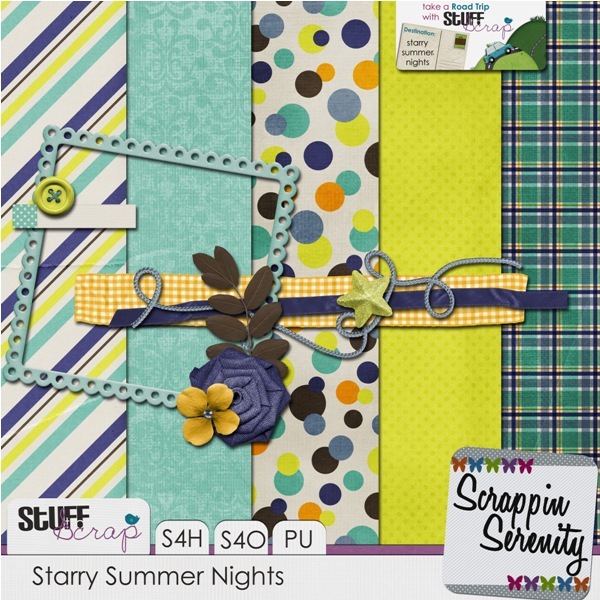 It’s Road Trip time at Stuff to Scrap!! This Month’s Theme is Summer Sunset! I’m so glad that I had time to put something together for you! Click the Picture below to download my part! This entry was posted in Uncategorized on June 30, 2013 by christiedawn. Daddy Dear, $2 Tuesday, & A Freebie!! It’s been a long time since I blogged last! My family is slowly getting settled into our new home in Tennessee!! In the process I’ve had very little time to do much of anything else! However, I did manage to get a new kit into the store recently!! And it’s in the $2 Bin this week! Are you looking for a kit to scrap those special men in your lives? 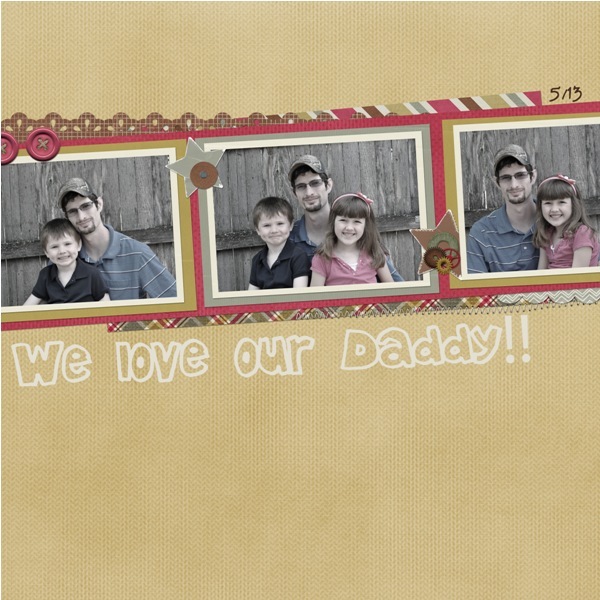 Daddy Dear is the perfect kit to scrap those treasured moments with your father. It’s also good for scrapping those special daddy moments you have with your own kiddos! 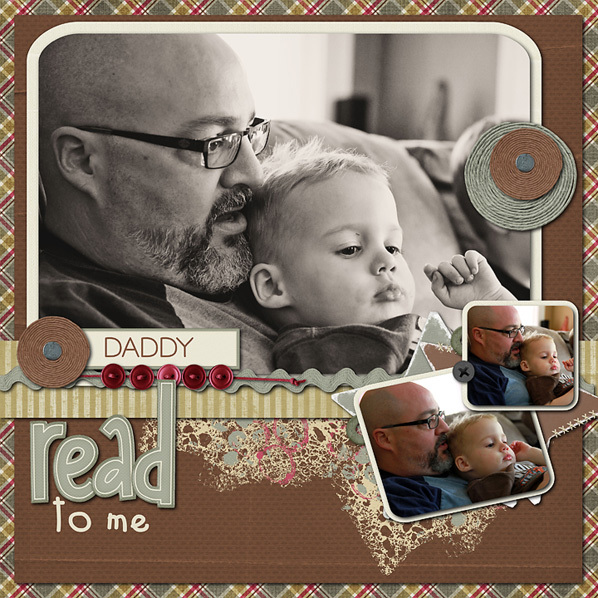 Daddy Dear has 16 Papers, 6 Cardstock Papers, 50 Elements, and a Full Alpha! It’s S4O/S4H friendly too!! Or you could get it all in the Bundle!!! Now look at these cute layouts by me and my CT!!! Also in the $2 Bin this week with Daddy Dear is Sandy Toes!! This entry was posted in Uncategorized on June 24, 2013 by christiedawn. I’m so sorry I’m late with this! My family is in the middle of our half-way across the country move!! This entry was posted in Uncategorized on June 1, 2013 by christiedawn.